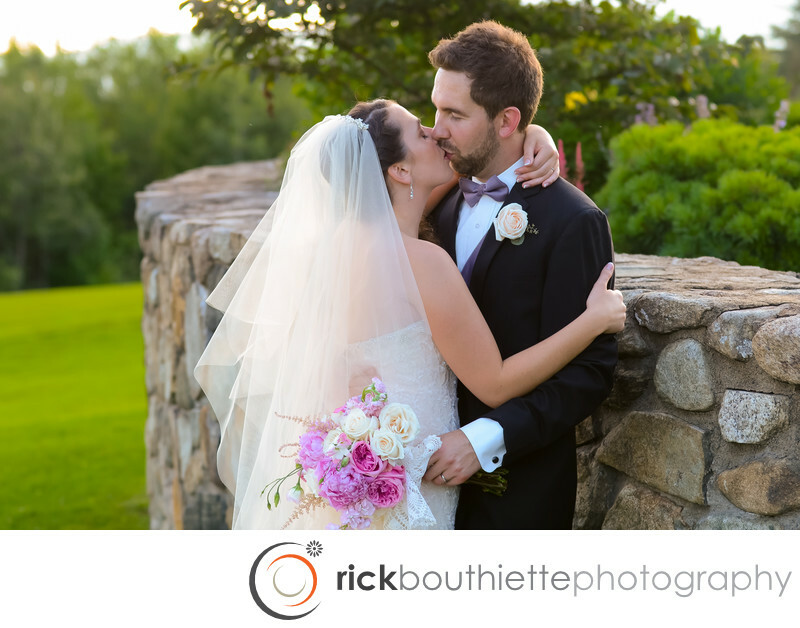 The Mountain View Grand Resort in Whitefield, NH was the setting for Grant + Lindsey's beautiful wedding. With rolling hills and mountain views it's a dream come true for a wedding photographer. The bride and groom enjoyed many romantic moments on the grounds before they celebrated with friends and family in the Crystal Ballroom.